Have you ever heard the phrase “beauty is in the eye of the beholder?” Historians date the roots to that phrase all the way back to 3 B.C. in ancient Greece. Basically, it means that people perceive beauty in different ways. If you ask a roomful of people what they think is beautiful, you may get a roomful of different answers. Some people have blue as a favorite color while others prefer red. 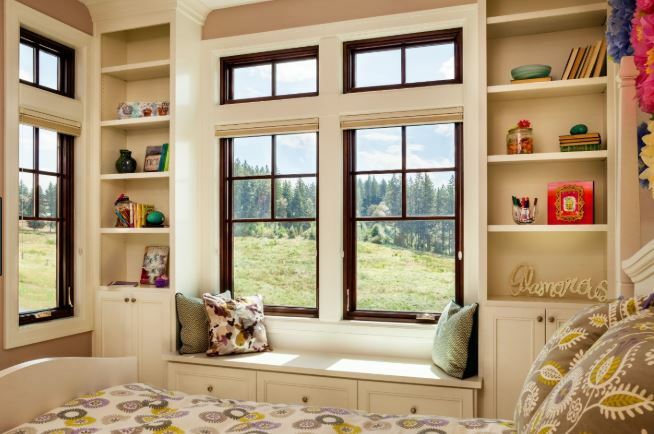 What you think is beautiful for your home is what you should go with when it comes to replacement windows. And there are enough options in Vista, CA that you can choose almost any combination. 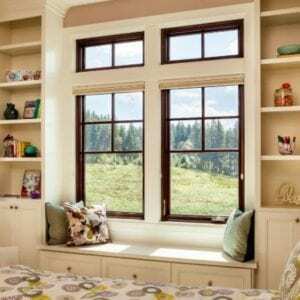 Here are some things to consider when it comes to beauty and your replacement windows. With windows, one of the most noticeable elements is the frames. The frames are something you see both inside and outside of your home and the material that creates the frame will make a big difference in how they look. So what do you think is beautiful? 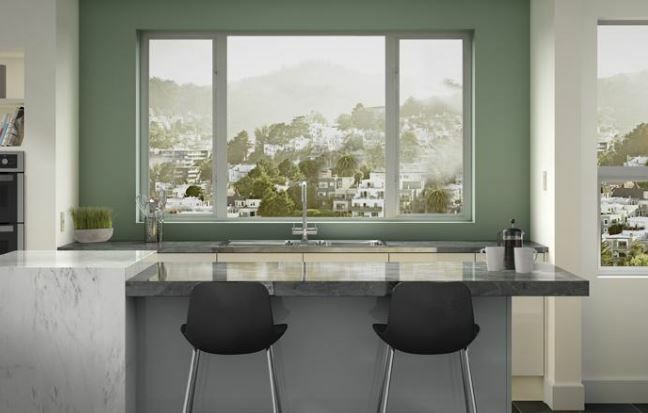 Are you okay with the fresh look of vinyl windows or do you have to have wood? Would you like a window that looks like wood, but you don’t want the maintenance? There are plenty of elements to think over. But the frame material will make or break the way the windows look on your home. If you can’t stand the look of a certain material, rule it out right away. Once you settle on the material for the frame, the next aesthetic choice you will have to make is the color of the frame. You might want the same color you had before or perhaps you want to change the look of your home by trying something new. 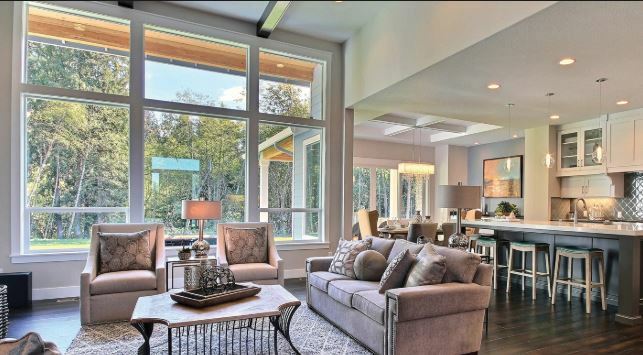 Homeowners often like to contrast their home’s color with the window frames. Or, you could pick the same tone as the house in a lighter or darker color. It’s all a matter of preference. As long as you don’t clash with your existing colors, you can do just about anything. 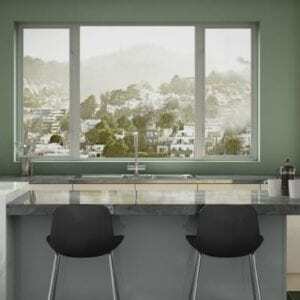 You will also need to think about the glass, which makes up the other large part of the replacement windows. You’d think glass was glass, but when it comes to appearance, there are differences. Some homeowners like an uninterrupted pane of glass while others like cross bars on their windows. That might be a matter of style to go with your home’s décor or just preference. You will also want to think about how large the frames are in relation to the glass. Frames are lighter and thinner now than ever before, but you can still get thicker versions if you prefer that look. There are plenty of ways to customize the look of your windows replacement Vista and get the beauty that you find the most desirable. Contact Andy’s Glass & Window Company at 951-677-7421 for help making decisions. Or you can stop by and see options at 25751 Jefferson Ave, Murrieta, CA 92562.